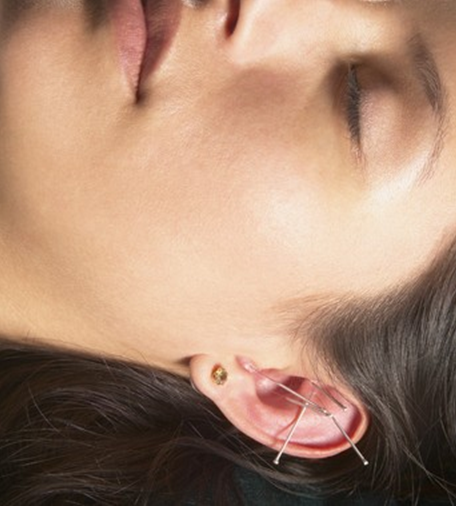 Acupuncturist & Herbalist, Zen Tuan, L.Ac. serving Pasadena, Alta Dena, Arcadia, and the rest of the San Gabriel Valley! Copyright 2013. Zen Tuan. All Rights Reserved.